I am, Wayne Serrano, a photojournalist. 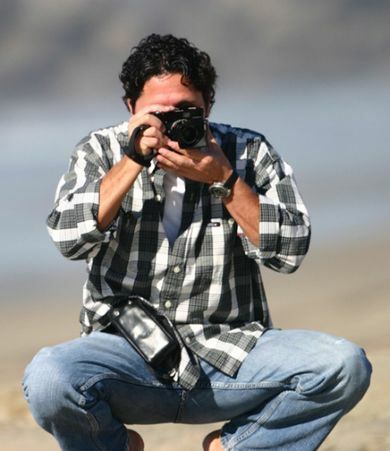 Born and raised in Southern California I began my professional career as an editorial and commercial photographer for regional newspapers and magazines and remain heavily influenced by my love of documentary photography. My passion is photographing subjects in their environments and creating images that are beautiful and thought provoking while showcasing their true character and personality. My goal is straight forward in purpose; document the naturalness of people being themselves, living their lives while experiencing the moments and emotions that make up the sensations and passions of life. "I have been allowed entrée to witness and document the lives of others and that is, I consider, an amazing privilege." Partial Client List: 3M, Agence France Press, Bank of America, BASF, California Fed Bank, Chase, Citibank, Citigroup, Ducati Italia, Ducati USA, EDS, Fiserv Inc., Gannett Co., IBM, Leica Camera AG, Montblanc, The Today Show, Ogilvy & Mather, Stanford University, US Air Force, Visa, Wells Fargo, Young & Rubicam.